This blog highlights why businesses should consider using Security services have to deal with the reality that thefts and other crimes can occur on business premises. 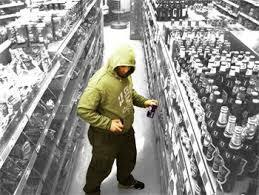 Some businesses, such as convenience stores, banks and retail stores, may be more of a target for criminals and petty thieves than other types, but a wide variety of businesses choose to hire security guards. Guards can be used to prevent crime, maintain security, and assist customers and employees. Business owners should assess the benefits of hiring a security guard before making the decision to bring one on board. Don’t forget if you have any questions then please leave them in the comments below. 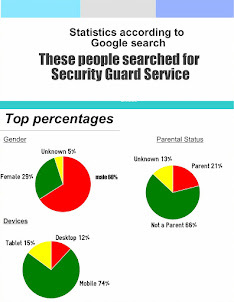 This blog highlights and reviews information and ideas within the security industry! 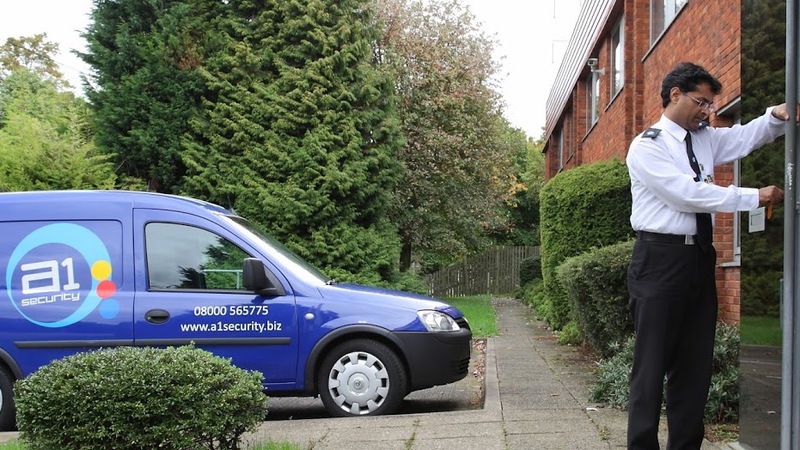 We are keen to share our knowledge and latest information in useful short posts and that we help plan and improve your strategy, whether you are a security company or oversee security within your business. We as a company have over 30 years experience in providing security solutions and Training innovations for internal and external people. We will be looking at a range of information and tips on current standards and changes within the security industry. This will include how the security perception has changed over recent years and the demand for variation of the duties that security employees will perform. We will also keep people informed of any changes made within the security industry and best practise using great strategies and free advice on how to use these effectively and how to make the most of them within your field of expertise. One our focuses that we will be looking at the constraints within the manned guarding, key holding and training platforms and seeing how we can turn, on face value, any negative constraints into positive outcomes. We welcome anyone that would also like to share best practises or information that effects the security industry on our blog to assist in creating a great platform for all to view. Don’t forget if you have any questions then please leave them in the comments section below. You can find out lots of useful information on Security and Training from free warning boards to security / fire contracts. helping you safeguard your home or business to unsure their is no disruption, which could cost you time and money.